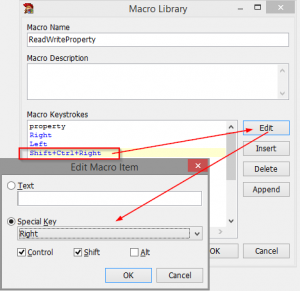 The GExperts Macro Library expert can now display and edit keyboard macros that have been recorded in the Delphi IDE. Thomas did some great work on GExperts. Again. 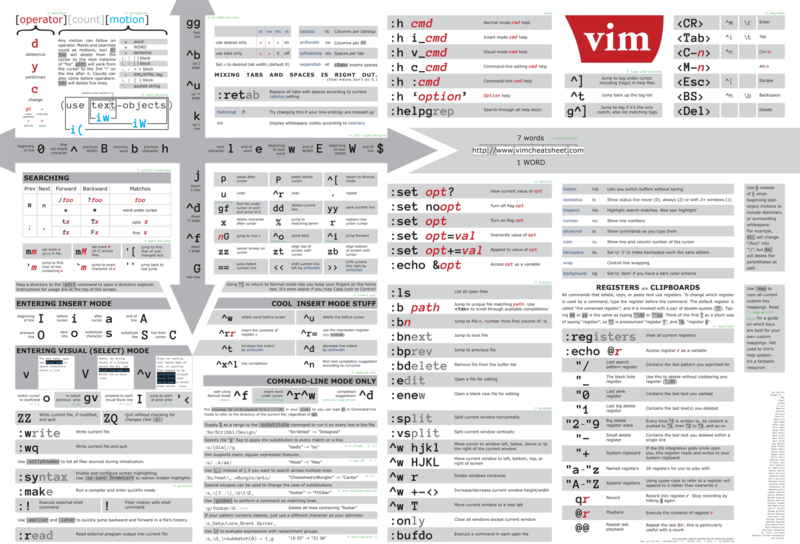 This entry was posted on 2017/03/13 at 00:00	and is filed under Delphi, Development, Software Development. You can follow any responses to this entry through the RSS 2.0 feed. You can leave a response, or trackback from your own site.